Lois Steinberg’s teaching is infused with enthusiasm to share the knowledge and acumen that have come through her sustained practice and study of the tremendous work of the Iyengar Family. She strives to emphasize and exemplify whole-body transformation through the joy of regular immersion in practice. As a teacher, she is direct, dynamic, clear, focused, engaging, gently humorous, and an invaluable resource for understanding the healing potential of yoga. Lois is the author of numerous books and articles and is widely respected for and consulted regarding her considerable knowledge of therapeutics. Her understanding of the relationships between asana and health is among her many gifts as an instructor, as is her desire and capacity to attend to the needs of individual students." Lois is an Advanced Junior 2 certified Iyengar Yoga teacher from Urbana, Illinois with over 35 years of yoga study, practice, and teaching experience.Lois has studied extensively with the Iyengars in their general and medical classes. She organized the 1997 International Women's Intensive with Geeta S. Iyengar, and is the author of numerous articles and manuals. Her most recent book, "Geeta's Guide to a Woman's Yoga Practice", is the first of a two-volume set that provides comprehensive instruction for the study and practice of Iyengar Yoga. This inspirational book includes over 850 photographs and detailed notes on the use of props, positioning, actions, and benefits for each pose. It is an essential reference for all teachers and serious practitioners. Lois travels annually for two months' study at the Ramamani Iyengar Memorial Yoga Institue in Pune, India. 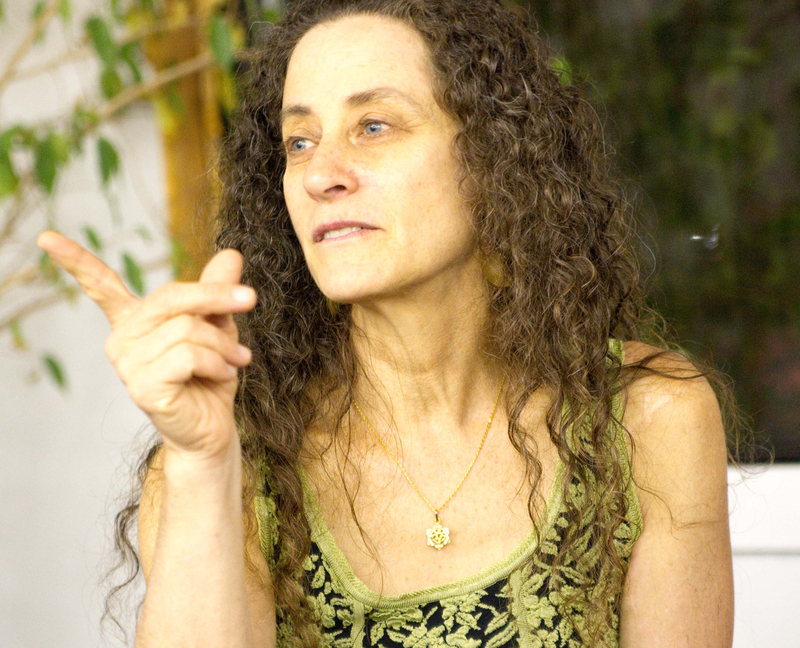 For more information about Lois visit her website at www.yoga-cu.com.